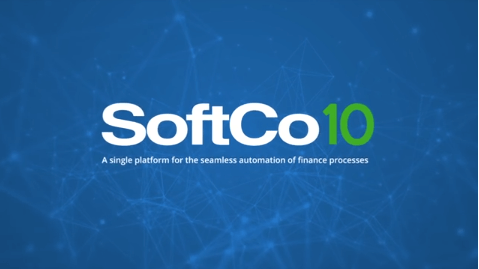 Accounts Payable automation enables the finance team to see the status of accruals, handle exceptions, and generate real-time reporting and analytics, ensuring faster month-end close and reduced costs. How does SoftCo AP Automation work? 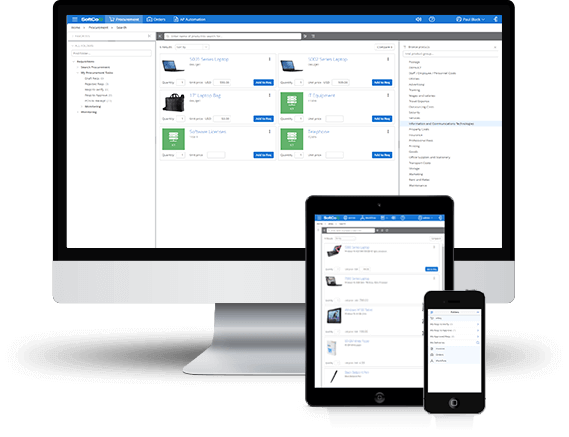 Onboard, manage, and communicate with suppliers via an easy-to-use portal. Easily capture and store all paper, PDF, and electronic invoices in one place. Automatically match invoices against POs, goods receipt notes, and master data. Flag non-PO or exception invoices to AP for coding and route to the relevant approver. 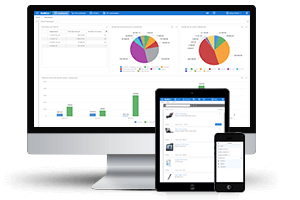 Seamlessly integrate with any ERP system to hand over approved invoices for payment. 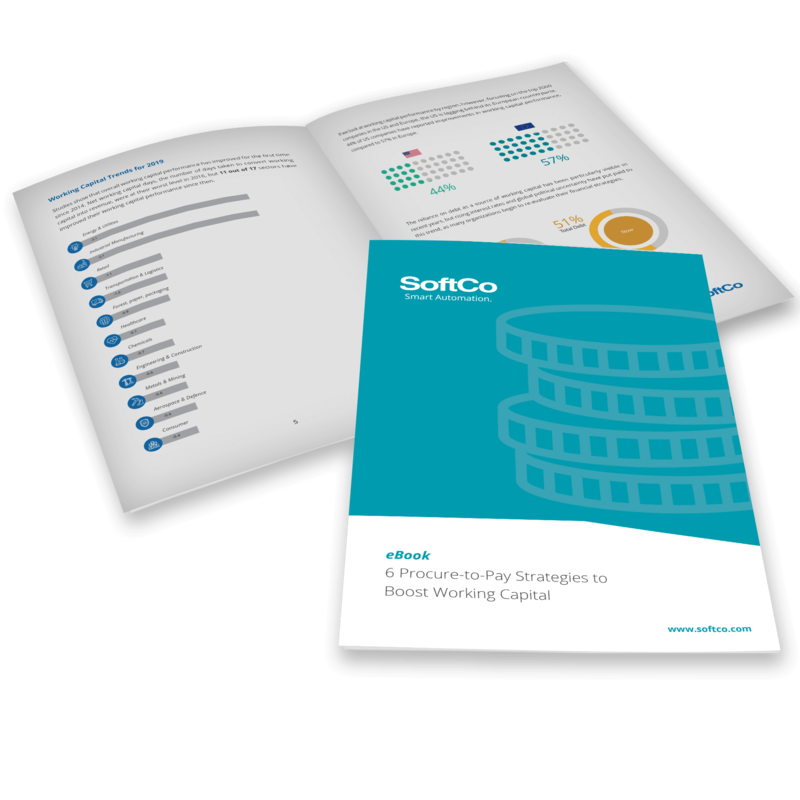 Maintain full visibility with detailed spend, accruals, budget, and KPI reporting.